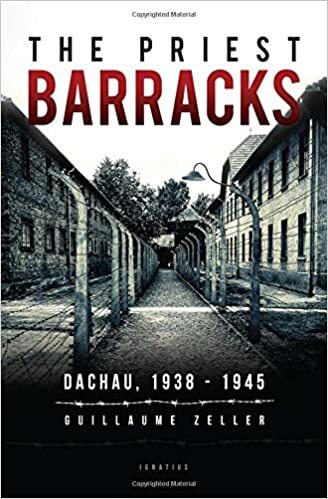 St. Mary’ s Book Club will begin its Fall season by reading PRIESTS BARRACKS, by Guillaume Zeller: Dachau 1938 to 1945. At that time, in the Concentration Camp, there were thousands of Priests whose true stories of heroism and death make for excellent reading for all Catholics. 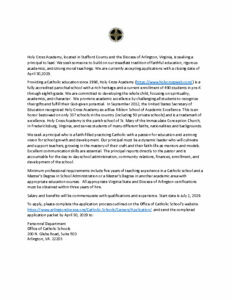 We will meet on Tuesday, September 11 in the John Paul II house, downstairs, at 10:00 AM. 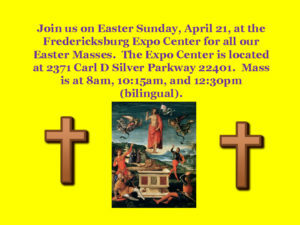 For more information, please call Mary Kenney 540-898-0372.